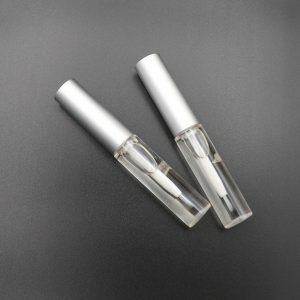 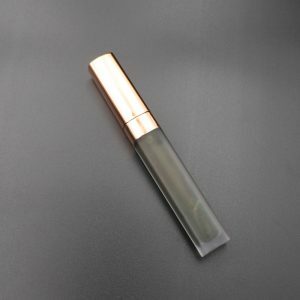 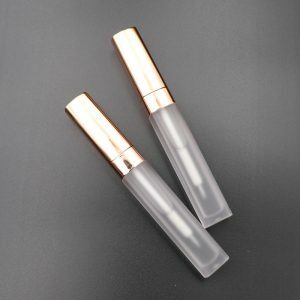 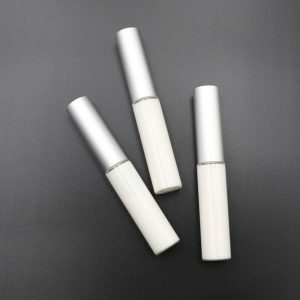 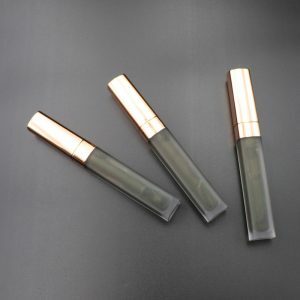 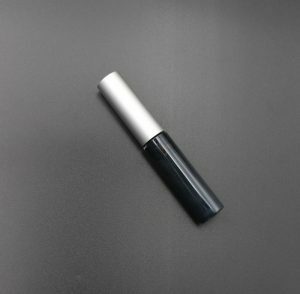 For our eyelash glue, we have two models, 5 ml and 10 ml. 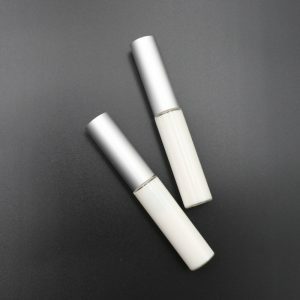 Moreover, our glue can also be customized for your personal label, placed on glue, so that the glue has your own brand. 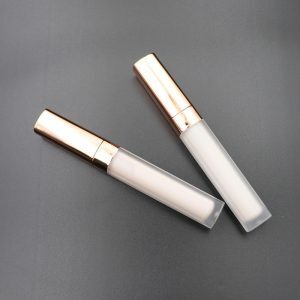 Regarding the design of the label, you have your own private label, you can send it directly to me, I will design a label rendering for you, then you can look at the style of the paste, if you have not designed your label, you can Your thoughts tell me that we can give you 3 designs for free. 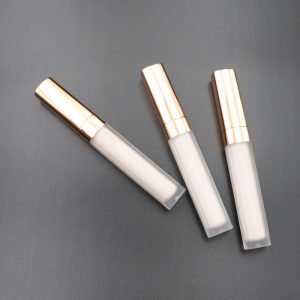 When you are sure to book, we can give you free design labels until you are satisfied. 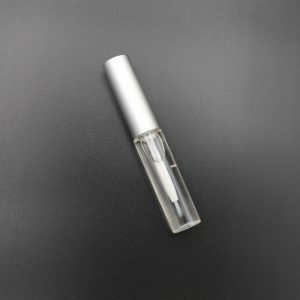 Regarding eyelash glue transportation, we are generally the fastest way to transport. 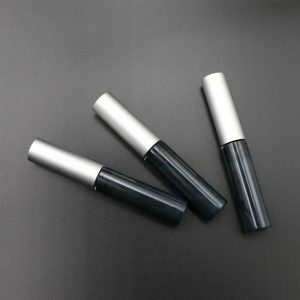 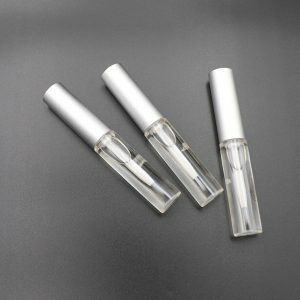 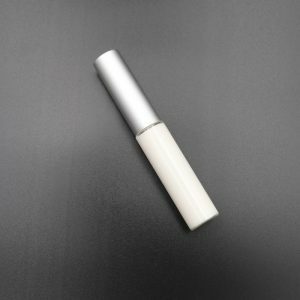 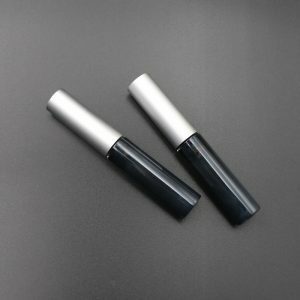 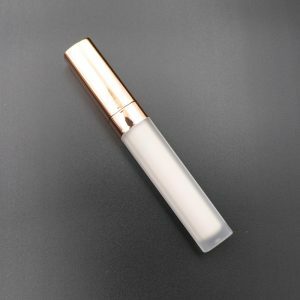 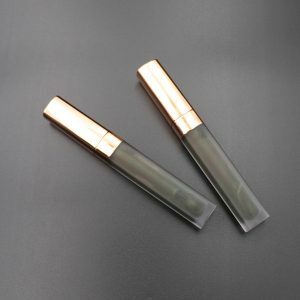 About the price of eyelash glue, our price is also very favorable, the quality is also very good, you can rest assured to buy this.